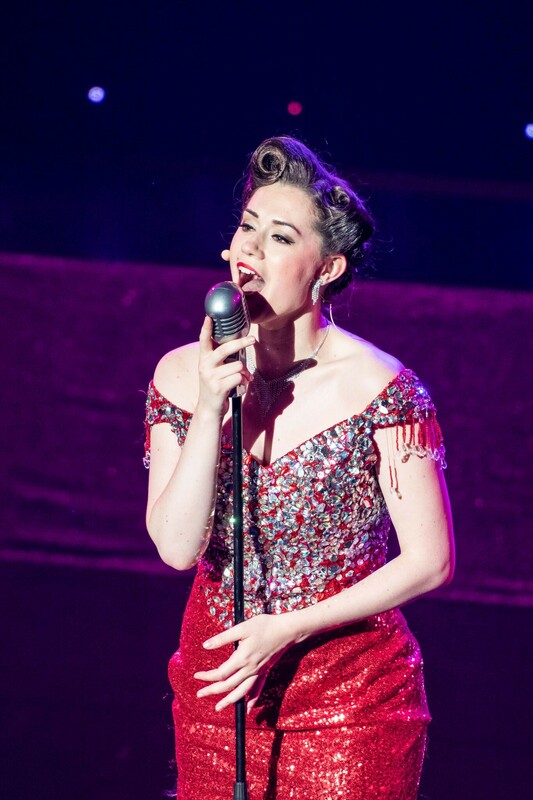 Witness the incredible Broadway-style stage production of this all-new show that shares the music and songs of some of the greatest singers of all time! Your Favorite Songs of the Sinatra Era! The Music of Frank Sinatra & More! 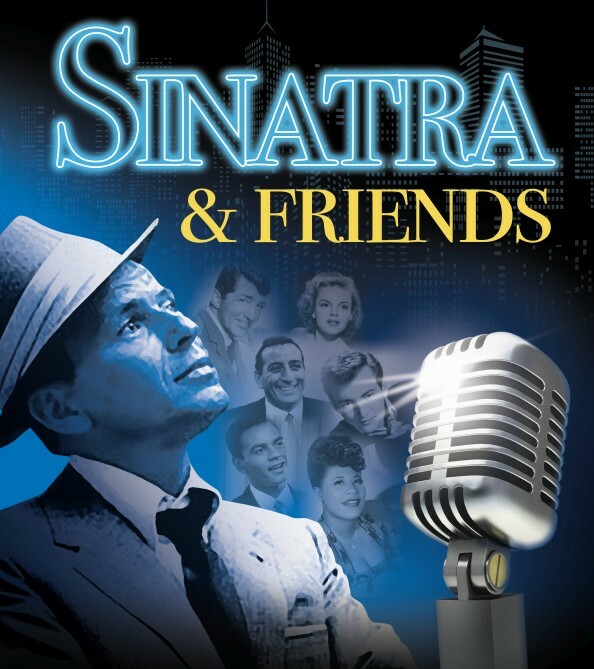 Booking tip: Sinatra & Friends is very popular, advance reservations are recommended! The Music of Frank Sinatra! 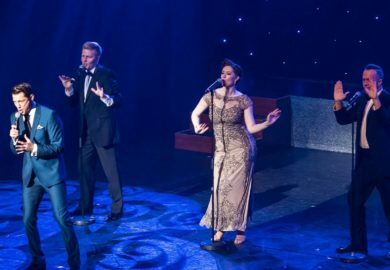 Ushering in a new, bygone era of entertainment – King’s Castle Theatre presents a tribute to the music, songs, and life of Frank Sinatra in an all-new stage production… Sinatra & Friends! 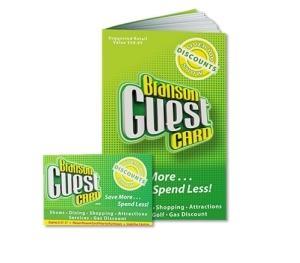 LIVE Music, Singing, Dancing, & More! This brand-new stage production features one of the most incredible lineups of talent and performers to be found on any stage! With amazing choreographed dancing, beautiful costumes, and a cast of unmatched talent – this is one show that is taking Branson by storm! The Biggest Hits of Frank Sinatra! 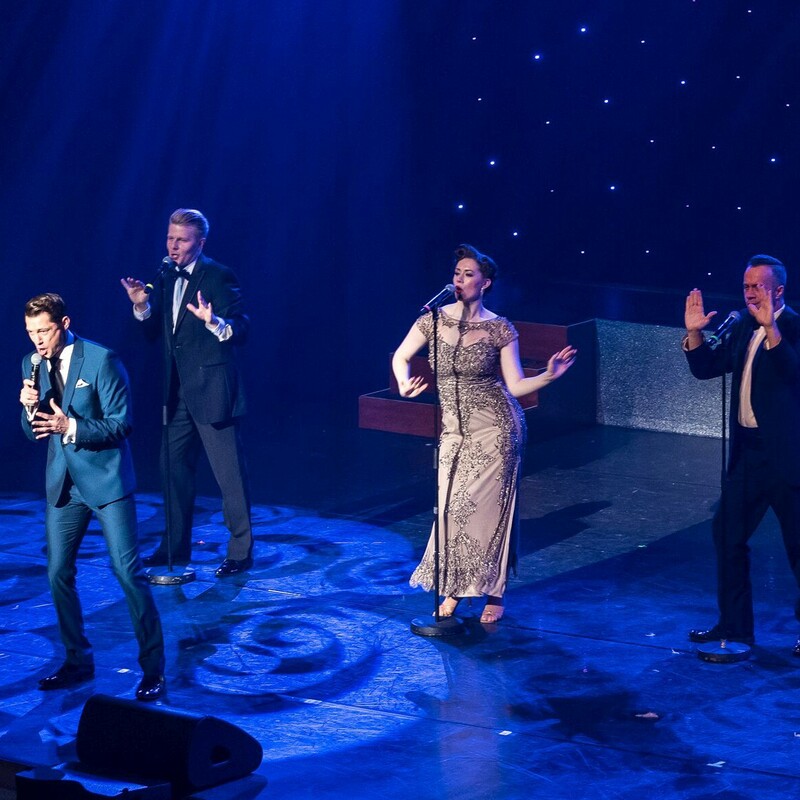 One of the most accomplished and renown singers of all time, the music of Frank Sinatra comes to life as some of his biggest hits and most beloved songs are shared in this high-energy stage production! 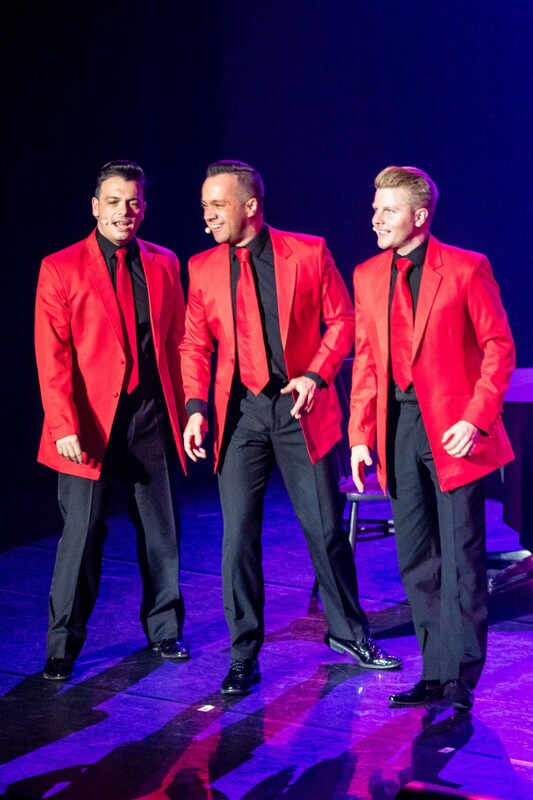 This isn’t just a musical tribute to Frank and his friends, it’s a full-scale stage production presented in a Broadway-style format with a story line and cast that is unrivaled! Your Favorite Songs from the Era! Not only will you hear some of your favorite Frank Sinatra songs and music, but you’ll also hear some of the biggest hits from the era from singers like Tony Bennett, Dean Martin, Ella Fitzgerald, Judy Garland, and more! It’s a musical showcase of the top songs and singers from one of the greatest eras in music history! Frank’s Life, Music, Film Footage, & More! Relive an era of music where Frank Sinatra, his Rat Pack, and some of the greatest singers and performers recorded and performed some of the most incredible music of all time! 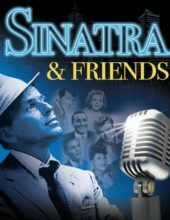 Featuring film footage of Sinatra’s life, you’ll experience a once-in-a-lifetime production featuring Broadway-caliber performances, stages, and costumes! 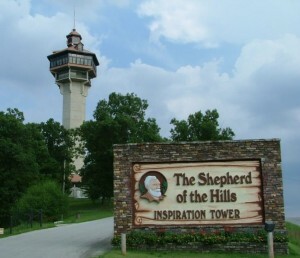 A Brand-New Show in Branson! Marking its debut in the “LIVE Entertainment Capital of the World,” it’s a must-see show that audiences of all ages are sure to love!